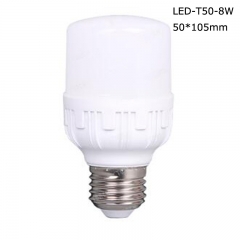 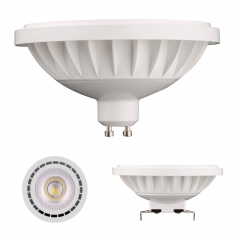 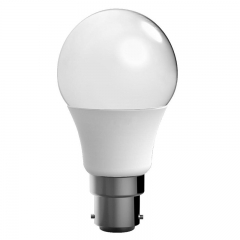 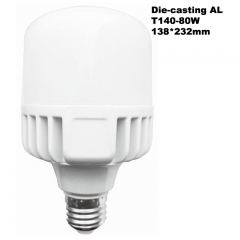 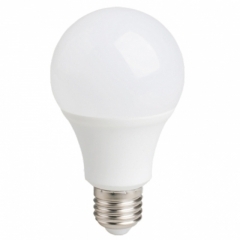 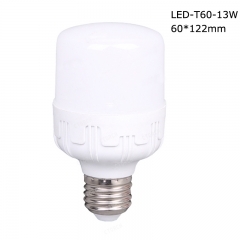 The PC with aluminum mini 15W LED T-bulb is meant for home lighting segment and comes with a cheap price.The major highlight of the bulb is the new ‘T’ shape, which can provide wider light spread as compared to regular LED bulb. 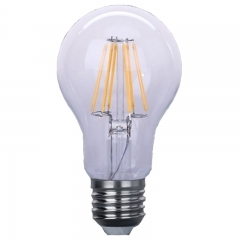 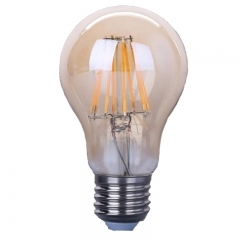 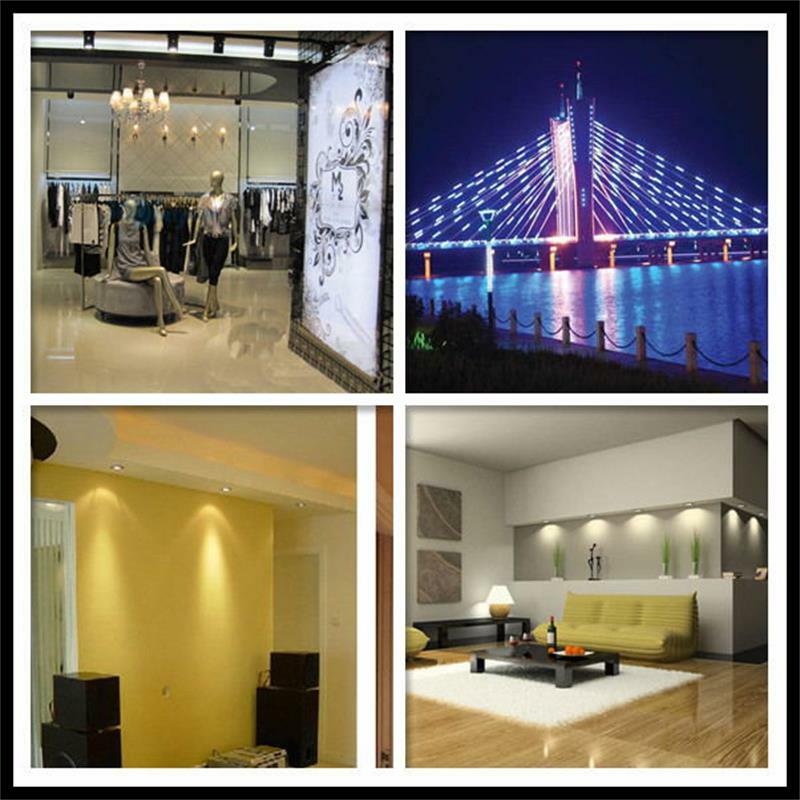 It is a well-known fact that a single LED bulb is not enough to brighten up a room as compared to a tube light. 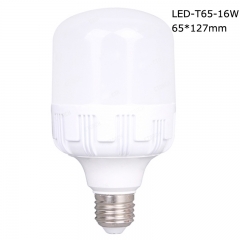 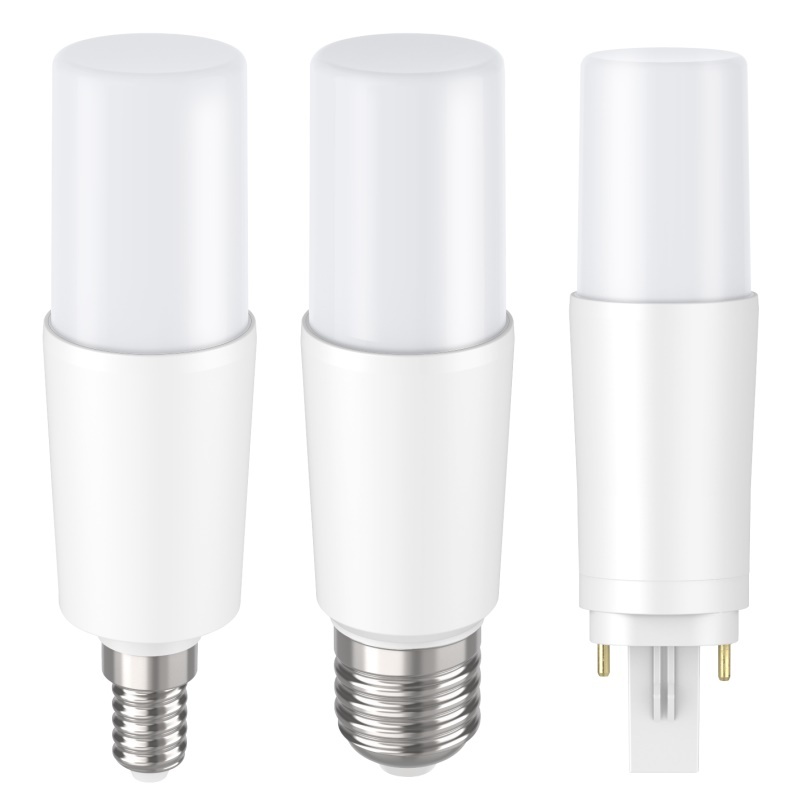 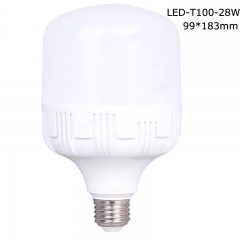 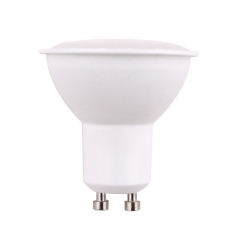 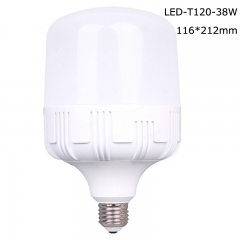 New Cylindrical LED T Bulb，The Power have: 8W、13W、16W、18W、28W、38W.If you want to learn more, please click on it. 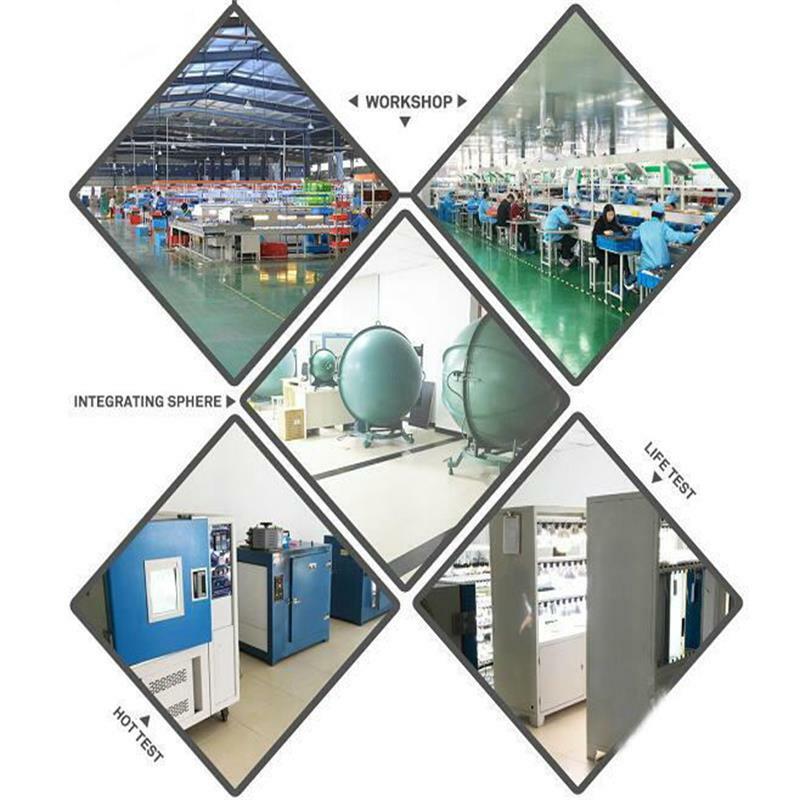 If you want to learn more, please click on it. 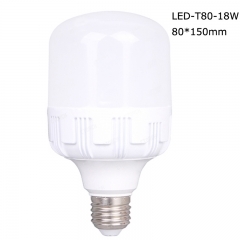 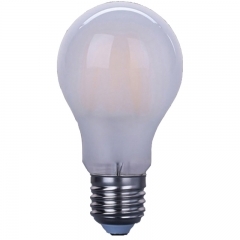 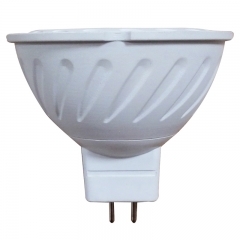 Cylindrical Aluminum LED T Bulbs,The Power have: 8W,13W,16W,18W,28W,38W. 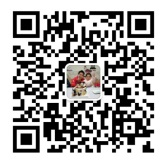 If you want to learn more, please click on it.